A look at the game's base city and battle system. 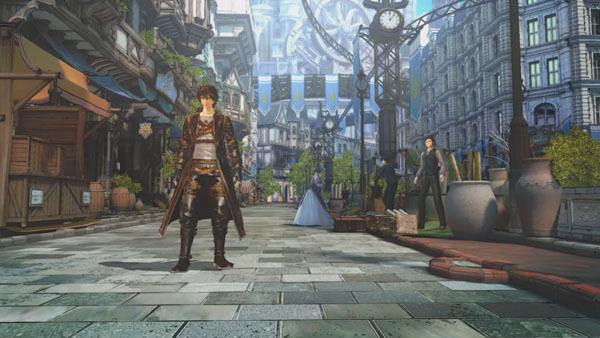 Sega has released two new system trailers for Valkyria Revolution introducing the game’s base city of Elsinore in the Jutland Kingdom, and the LeGION battle system. Valkyria Revolution is due out for PlayStation 4 and PS Vita on January 19 in Japan, and for PlayStation 4, Xbox One, and PS Vita in North America and Europe in Q2 2017. A ‘Prologue Demo‘ is now available for PlayStation 4 and PS Vita in Japan.